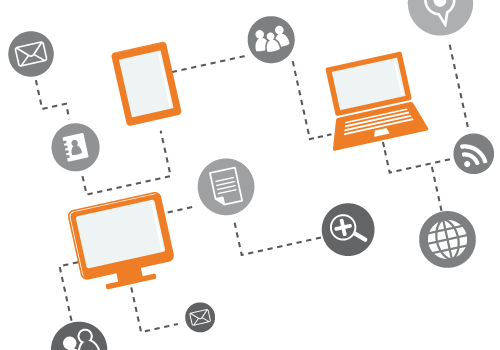 Integrating a web application into your business can help you better manage workflow and increase company productivity. 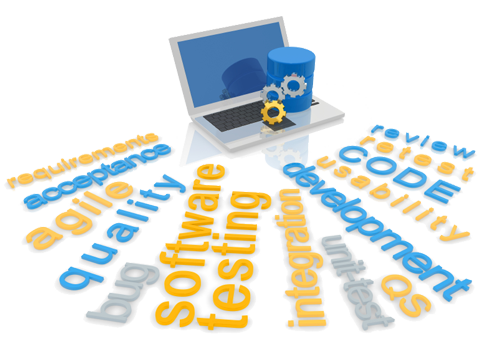 There's alot that goes into web application development from proof of concept to final testing. We can help you navigate the process and create a game changing solution. In today's fast paced business world it is vital to utilize the latest technologies to keep pace with your competition and market demands. New systems and services need to be developed and implemented quickly. They must be easy to support and cost effective. In order to realize a company's full potential in our technology based world, it is necessary to look to a development partner who has the proven business knowledge and technological expertise to help you realize your goals. Bridge Technology Systems is here to provide these services and more. Bridge Technology Systems provides customized solutions that help manage the information technologies critical to businesses needing to communicate with their business partners and customers.